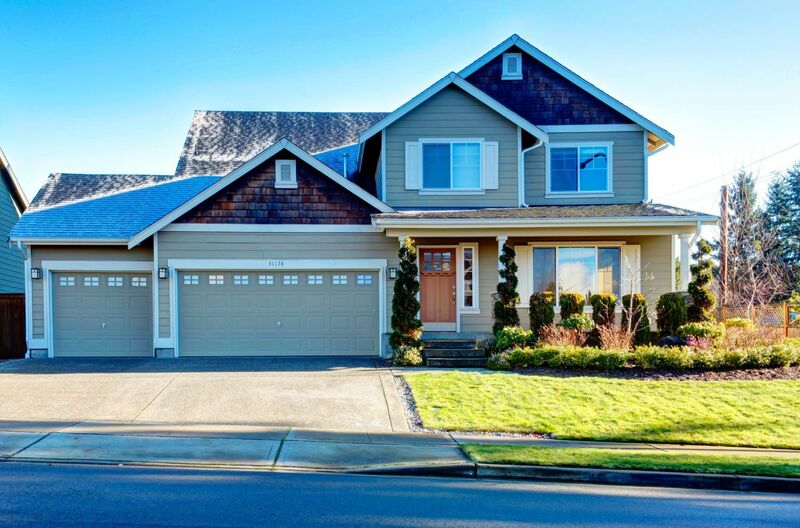 When it comes to your home, only the best will do. That’s why all of our residential packages come with built-in smartphone controls, battery backup, advanced security features and a powerful DC motor so you know your Gate Operator will work how it should, when it should. Every time. Every day. We have the most efficient solar optimized gate operators on the market with best-in-class low power draw operation when the gate is idle. Plus, all our rural packages come with built-in smartphone controls, battery backup and advanced security features that give you 2X the range of standard remotes, so you can always access your property quickly and safely. 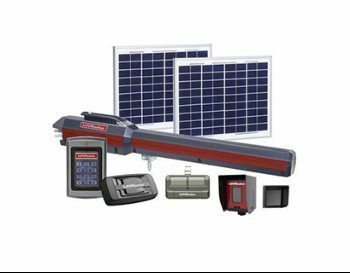 Ideal for large gates, this package offers a solar powered gate operator and energy efficient keypad with up to 2,000 entry codes. 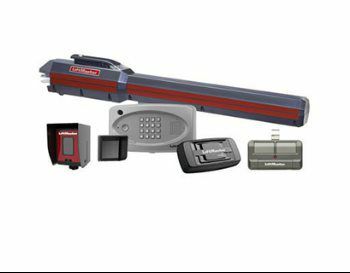 This gate operator comes equipped with BBU, MyQ®, Security+ 2.0® and more. Best-in-class solar optimized swing gate operator provides unmatched reliability even when power isn’t readily available. 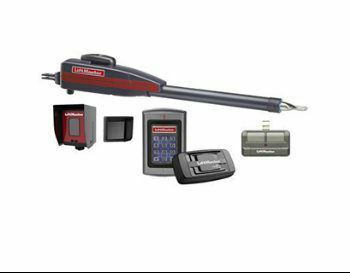 This gate operator comes equipped with MyQ and Security+ 2.0., and P3 Motor.